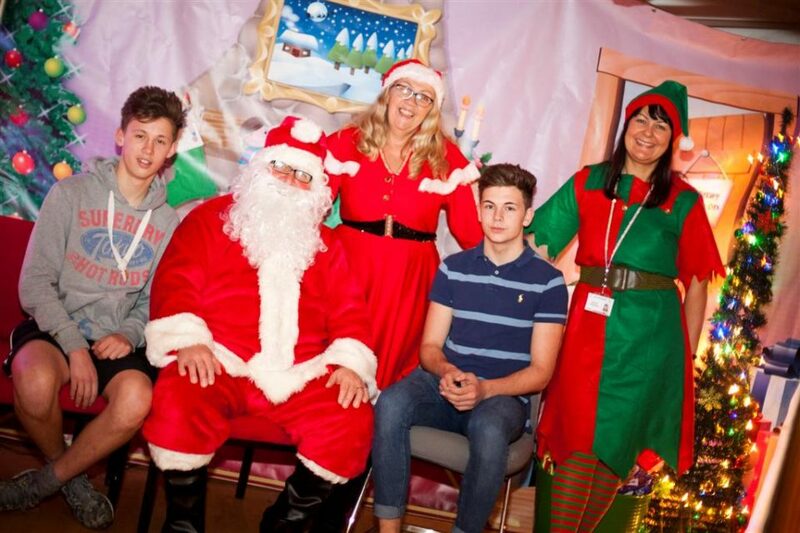 Residents living in Rhydyfelin, near Pontypridd, celebrated the festive period with a number of successful Christmas events on the 16th and 17th of December. All ages were catered for with a tea party for older people, carol singing around a Christmas tree and a chance for children to visit Father Christmas at the grotto. Dean Emson from Pontypridd’s Community first, “It’s been great to see the community and all our partners come together and have fun. The community spirit has really shone through, I’d like to thank all our partners, staff and volunteers that have gone that extra mile to make our Christmas events a huge success. We are looking at setting up an events group in the area to make events like this a regular occurrence”. Due to generous donations by Westward Energy Services, Tesco, Greggs, Iceland, Lidl, Network Rail and Jamie Arthur, the local community could attend these free events and get a gift from Father Christmas. This event was organised in partnership between Newydd Housing Association, RCT Homes, Hafod Housing Association, Rhondda Cynon Taff Council and Pontypridd Communities First.